Brittney Blanchard holds that without strong communication and relentless teamwork in the clinic, it can be tough to handle workers’ compensation injuries properly. Every day, she finds herself speaking with employers who are eager to hear about the status of their injured employee, specialists who assist in the recovery of injured patients, and coworkers who assist in handling care and insurance information. There are a lot of people to work with when an injured worker visits urgent care. 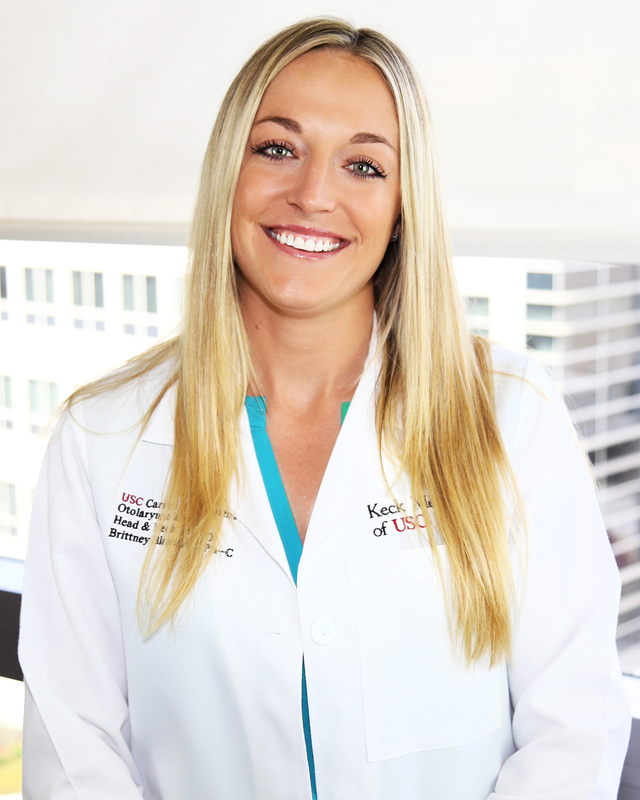 Teamwork and communication, Brittney says, are the biggest advantages Advanced Urgent Care & Occupational Medicine has over other occupational medicine and workers’ compensation providers. Why did you choose to work in occupational medicine/workers’ compensation? “It kind of found me. The urgent care I was working in started ramping up its occupational medicine, and I learned that I enjoyed it. I was able to actually have follow-ups with people—and see them improve! 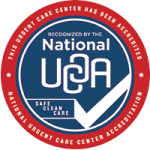 What sets Advanced Urgent Care & Occupational Medicine apart? What are some of your biggest daily challenges? The team at the clinic, she explained, makes that challenge easier by ensuring all insurance information goes through properly. What’s it like working with specialists in the area? What’s it like working with employers? What would you be doing if you weren’t a Physician Assistant? 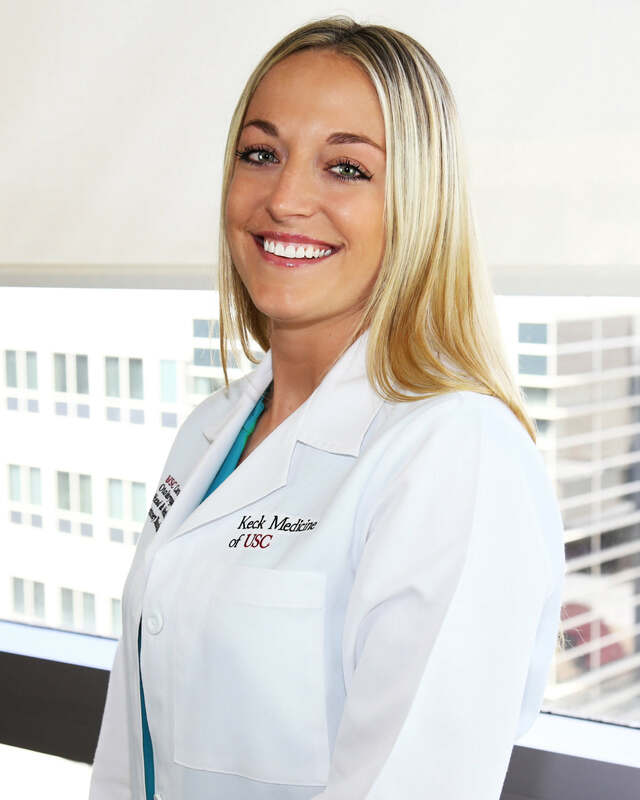 Brittney received her Master’s degree in Physician Assistant Studies from a top-20 nationally recognized program at the University of Southern California where she graduated from in 2016. She was born and raised in Southern California near the beach cities and moved to Denver for her Bachelor’s degree in Biology at CU Denver. She fell in love with the state, becoming a die-hard Broncos fan overnight.